The sitemap for modular HVAC chillers and chilling systems is designed to help you in case you’re not finding what you need. 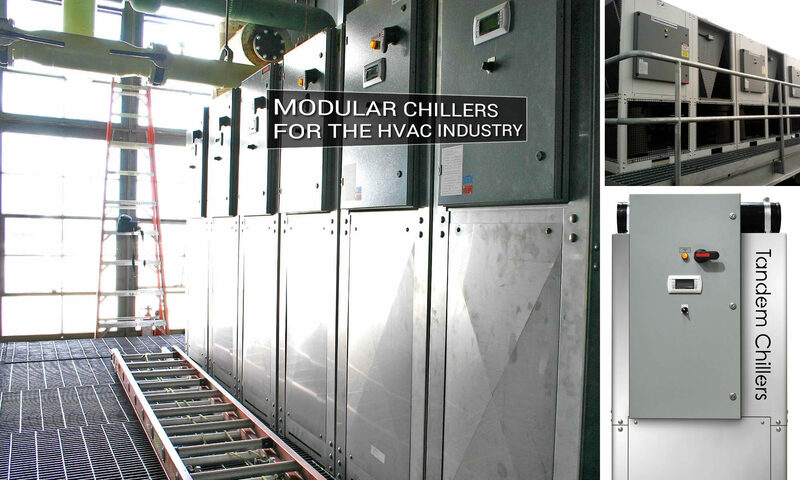 Modular Chiller Equipment: describes the modular chillers and the industries it serves. Company Profile: a brief description of our company and the development of our modular chillers. Links – a research page devoted to the industries interested in modular chillers. Get A Quote: an online form that you can use to get a quote on one of our modular chilling packages. Standard Features: a list of standard features for our modular chilling equipment. History of Modular Chillers: a history of modular chillers. Selecting An Air Conditioning System: some issues about replacing an existing cooling system. Chiller Controllers – for controlling chiller temperature by cycling of compressors. Chiller Design – see how our modular design would work when you need to repair or service a malfunctioning chiller. Agent List – list of our agents in the United States, Canada and Latin America.